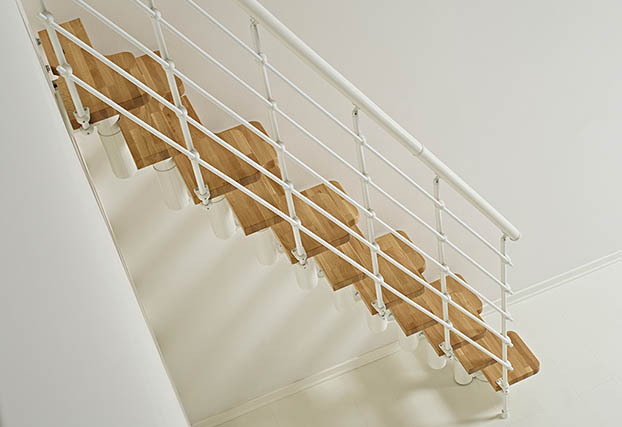 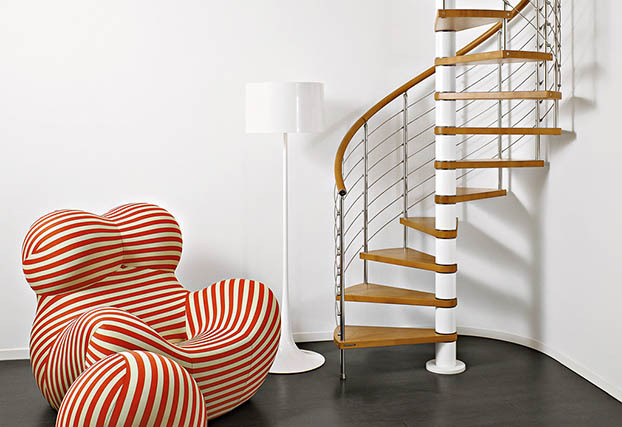 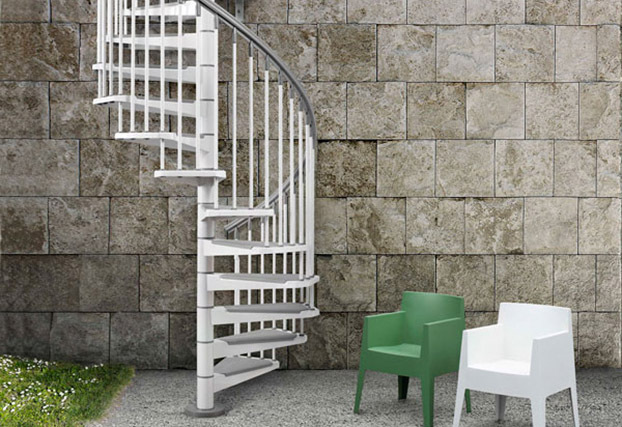 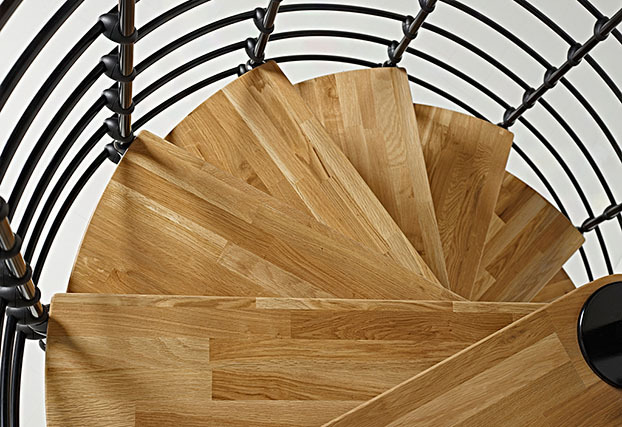 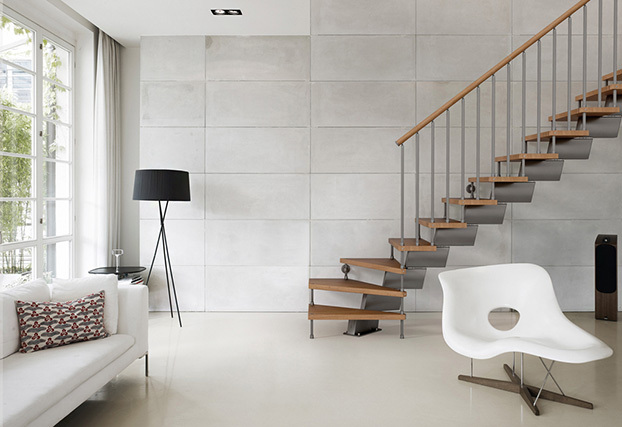 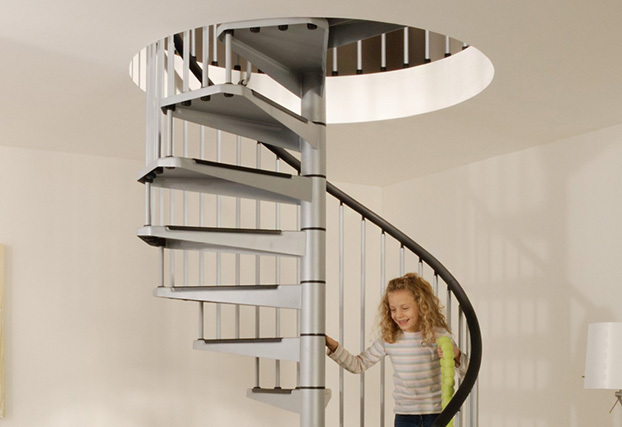 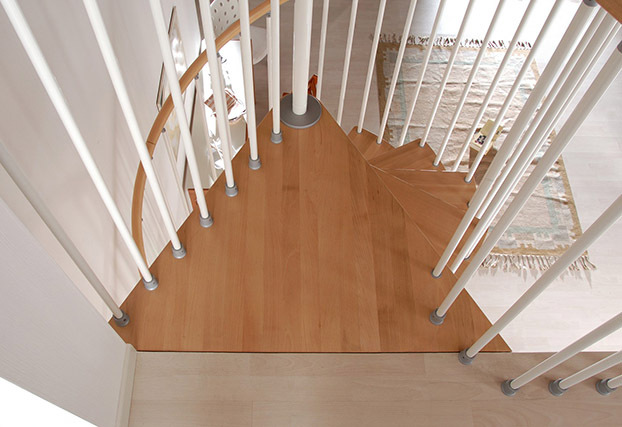 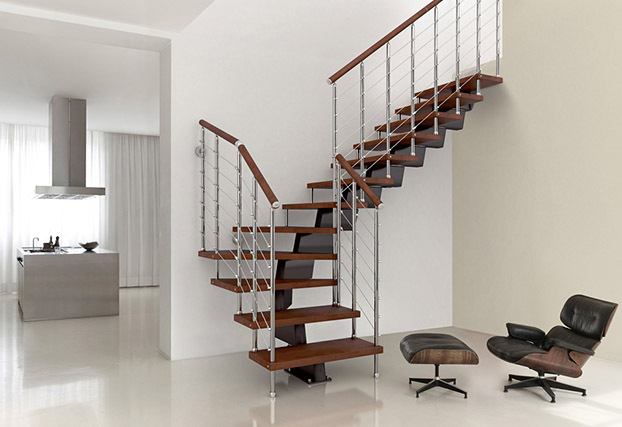 Arke is the U.S. based subsidiary of Italian spiral stair company Albini & Fontanot. 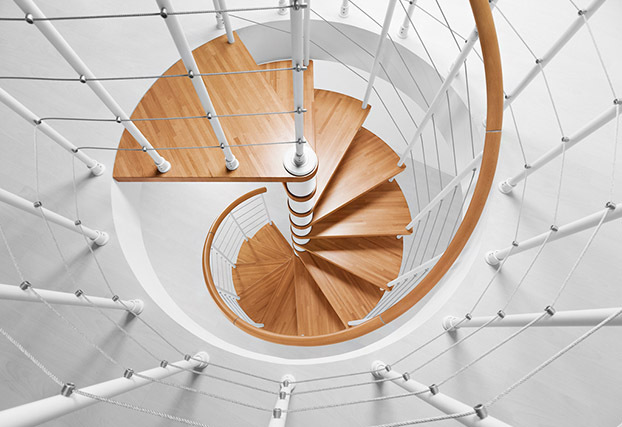 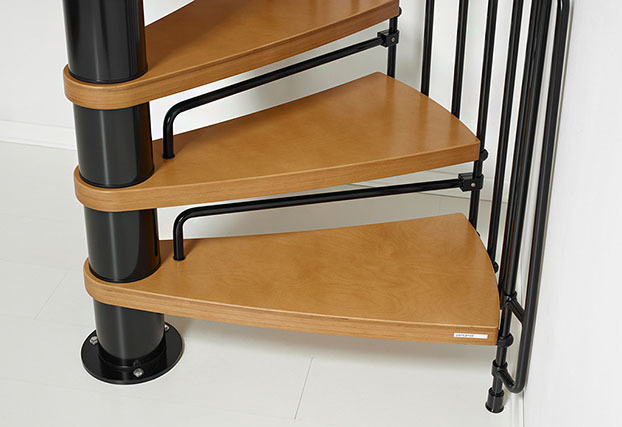 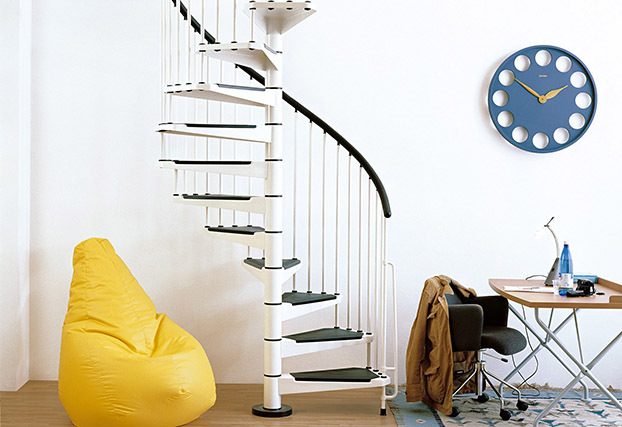 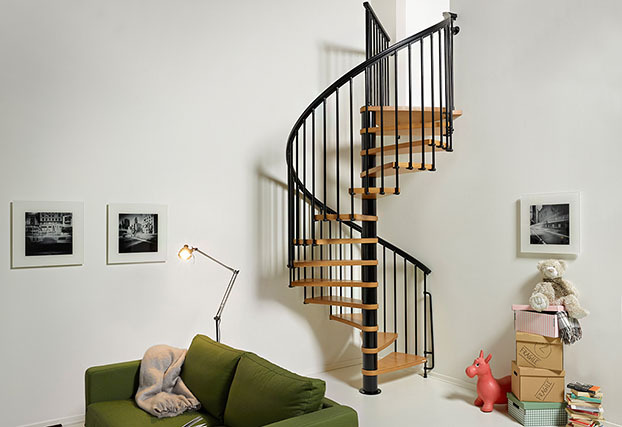 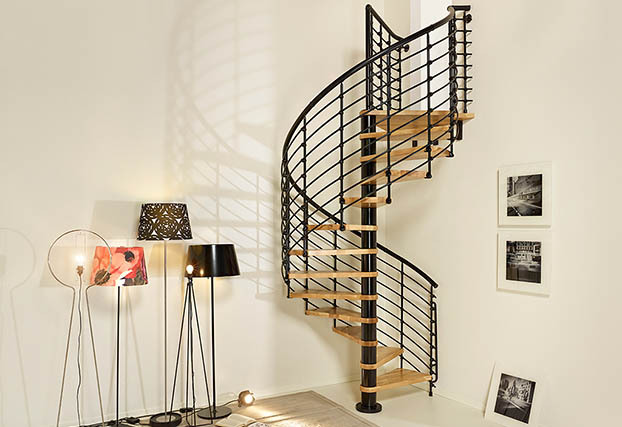 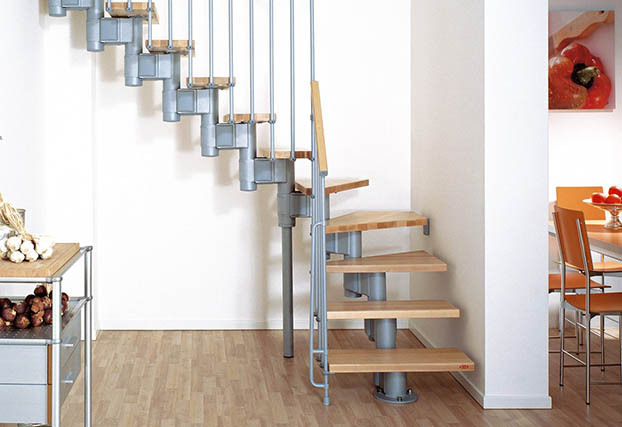 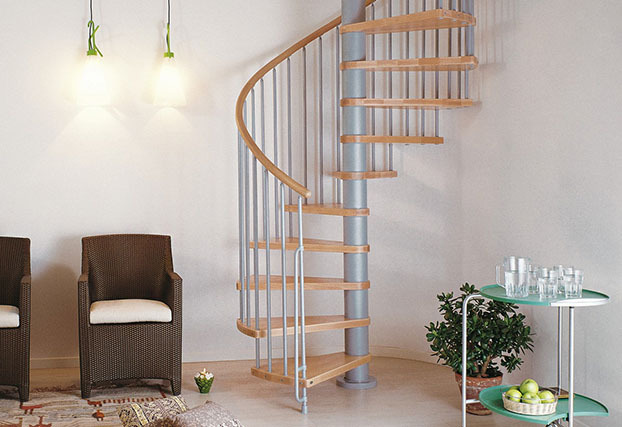 Arke stairs are styled and designed in Italy and stocked in the U.S.A.
Our spiral stair and modular stair kits require no special tools or skills and can be assembled in just one day. 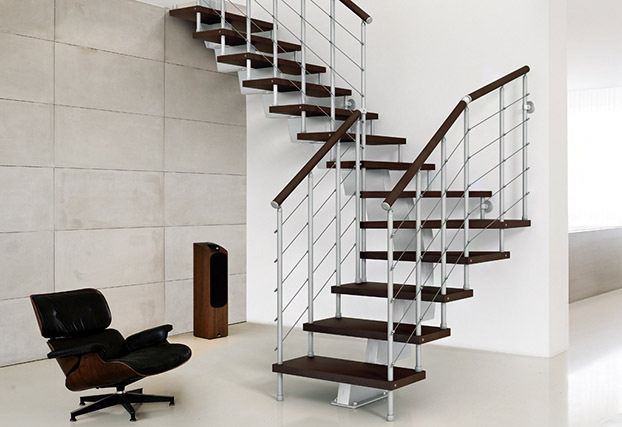 Feel free to contact us for any technical or commercial information you may need.